2015 is the Year of ICD 10 Implementation, Are You Ready? Are you ICD-10 ready? This year is when ICD-10 will be implemented. Find out if you are ready by answering these five questions. 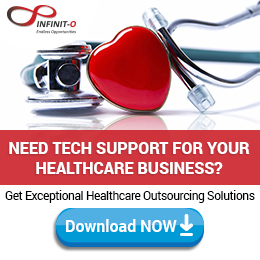 How Do Healthcare Companies Prepare for ICD 10 Implementation? On October 1, 2015, the US healthcare industry will start the implementation of International Classification of Diseases, 10th Edition (ICD-10), an upgrade from the International Classification of Diseases, 9th Edition (ICD-9) for medical diagnosis and inpatient procedure coding. ICD-10 diagnosis and procedure codes must be used for all healthcare services and hospital inpatient procedures provided in the U.S. Claims with ICD-9 codes for services provided on or after the compliance deadline will no longer be processed. ICD-10 Delay: Is it Good or Bad? The newest postponement of ICD-10′s implementation marks the third such delay since it was suggested in 2005, and it was a split decision among industry leaders. Those who are prepared are frustrated; those who aren’t are relieved. The question is: Did we make a good decision or a bad one? The bill, H.R. 4302 or the Protecting Access to Medicare Act of 2014, states that the Department of Health and Human Services (HHS) cannot adopt the ICD–10 code set as the standard until at least October 1, 2015. The ICD-10, despite being in the works since 1990s, has been repeatedly pushed back. 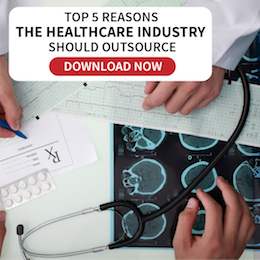 Healthcare providers that have not partnered with an outsourcing company for their front-end operations are at a strategic disadvantage. 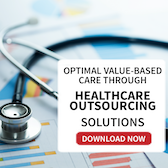 An upcoming systems upgrade in medical coding makes outsourcing healthcare a much more viable strategy to help companies.